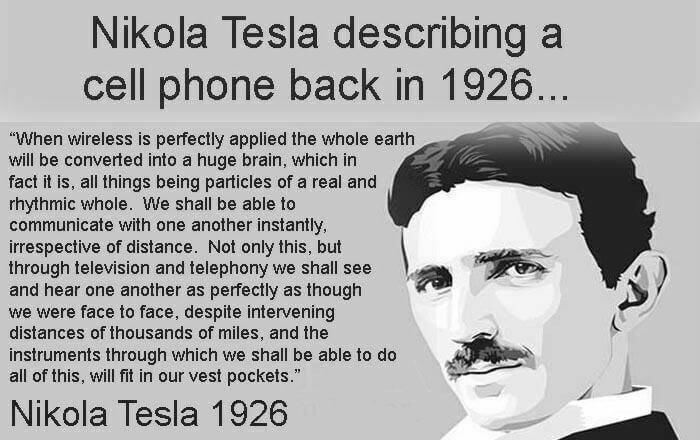 Tesla is known for his futurist comments in the last century. That kind of far-seeing vision is especially in demand today. According to Forbes, acareer of the future might be forecasting and analyzing the future.